Traveling rules aren’t set in stone. Some folks don’t care much about the destination as long as the company is good, while others need diligent planning right down to the view from their hotel window. For a change, how about you sit back let the stars guide you? 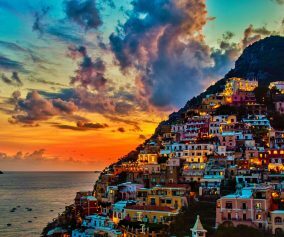 Scroll through to find out which travel destinations would suit your zodiac sign. 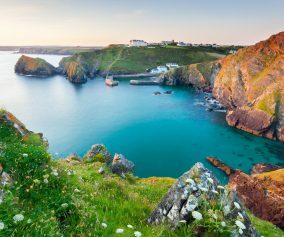 Curious and imaginative, Aquarians like to steer clear of usual tourist trails and are least likely to let a travel guidebook dictate their plans. Unexplored landscapes and places shrouded with mystery really get them excited. 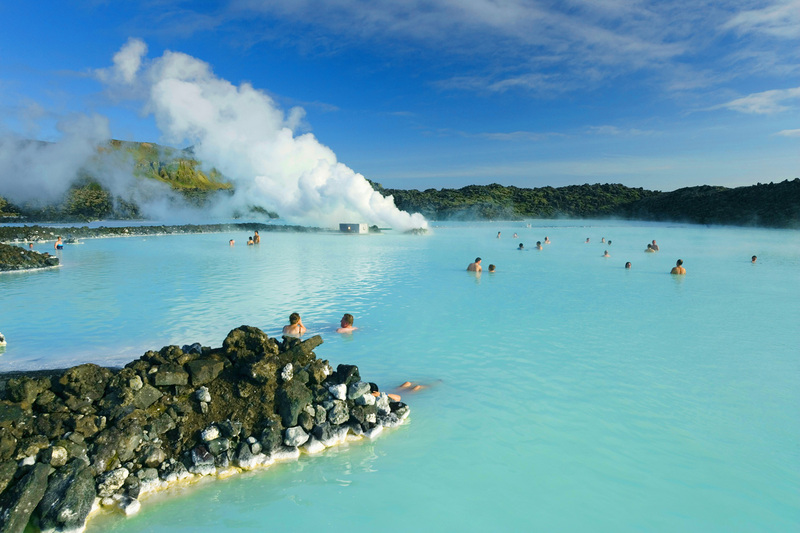 Aquarius’ can enjoy the Blue Lagoon in Iceland. Laidback Pisceans would much rather spend a lazy afternoon on a tranquil beach with no cellular reception. They look for peace and serenity to escape the everyday rat race and for solitary reflection on life. 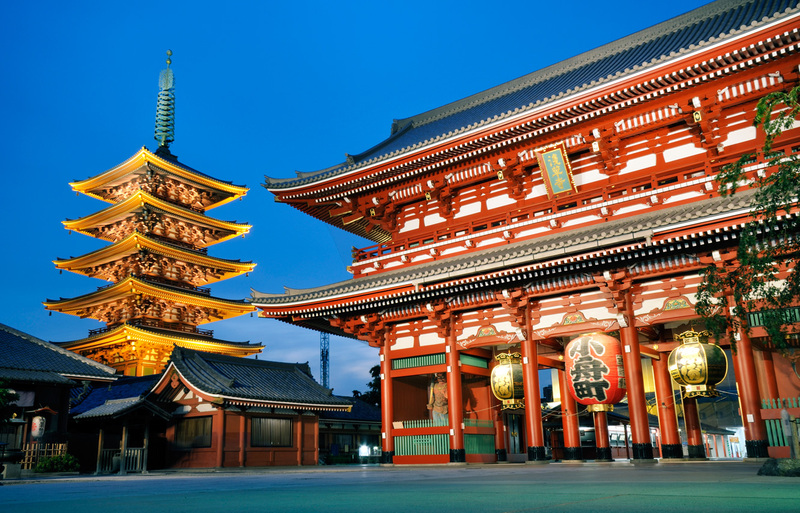 Someone who is a Pisces can enjoy peace and serenity at the Asakusa Temple in Tokyo, Japan. Active and fierce, Aries prefer adrenalin-soaked, heart-pounding adventures. They need an itinerary and a destination that will channel their energy in the right way to squeeze the most out of the experience. 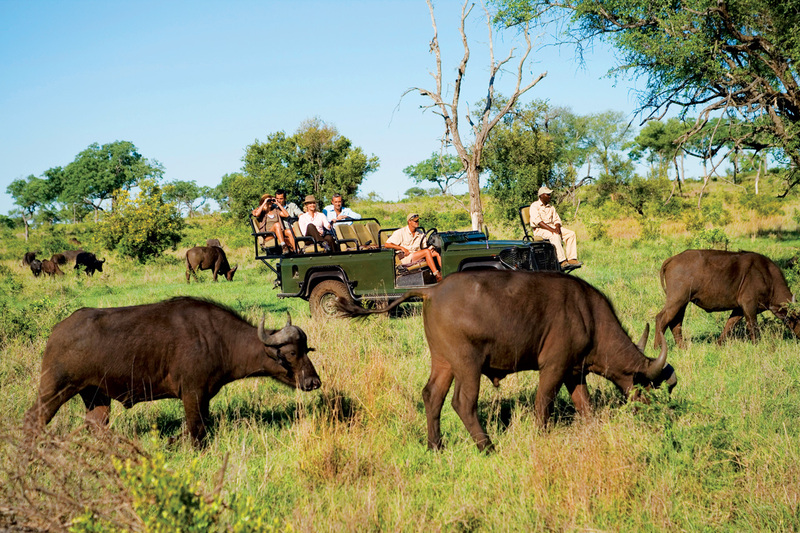 If you’re an Aries,, squeeze the most out of South Africa with a private game drive. Known for their exquisite taste and self-indulgent tendencies, Taureans like to be pampered on a vacation. Fine dining and great service feature on top of their list. 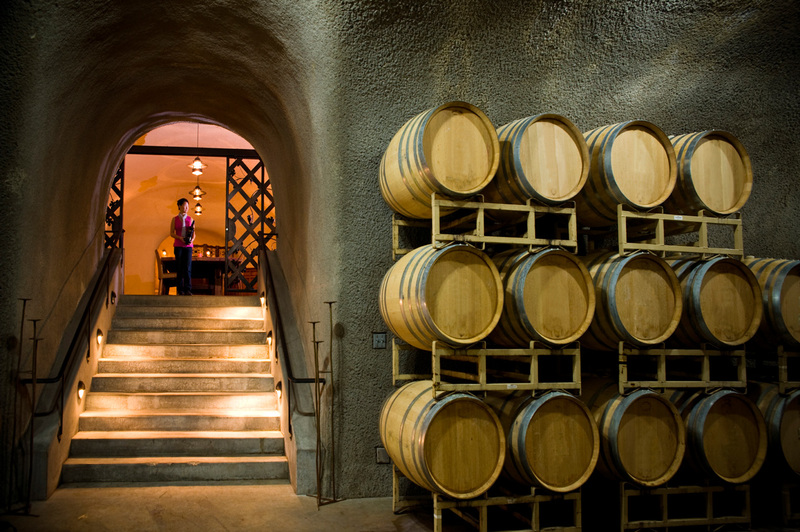 Wine Country, California: A perfect place to unwind and enjoy some exquisite wine. St. Barths, Caribbean: With white-sand beaches, luxury rental villas and cozy cottages, Taureans are sure to have a relaxing time. 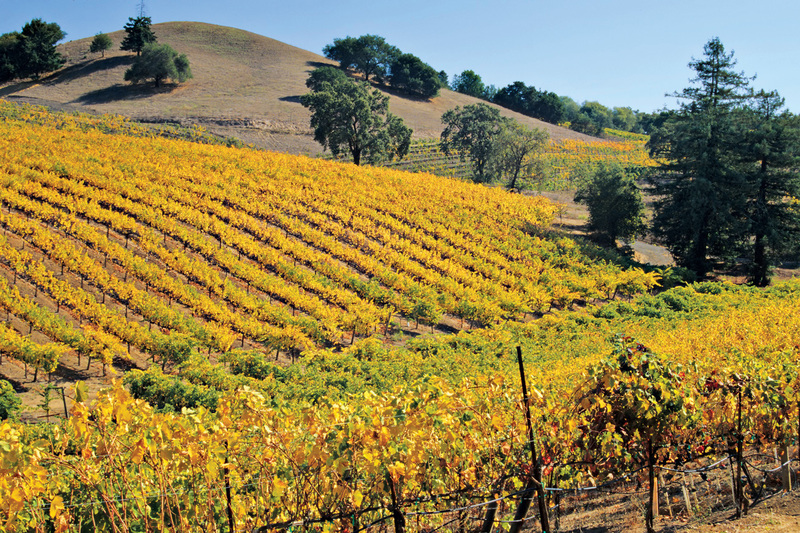 Sonoma is just one beautiful spot that a Taurus can explore. A visit to wine country is perfect for a Taurus. Geminis are inherently social and love crowded places where they can interact with people and indulge in a bit of culture at the same time. Urban destinations with active nightlife are best suited to Gemini folks. 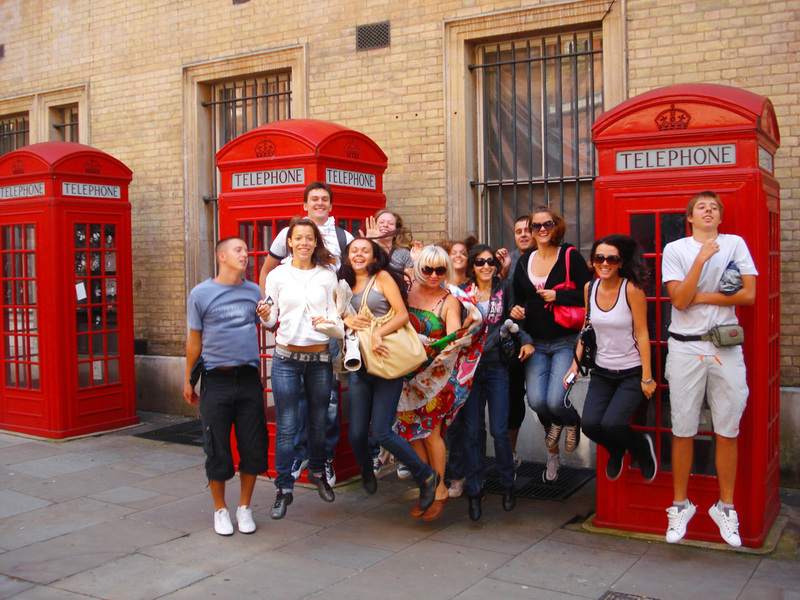 London, England: For pub hopping, world class theater and museums. Nicosia, Cyprus: The lively capital city of Cyprus with its rich culture will provide plenty to a Gemini traveler. Geminis can be social in London, England. Cancerians prefer the company of family or close friends when out on a vacation. Places with quiet, homey surroundings and accommodation suit them the most. 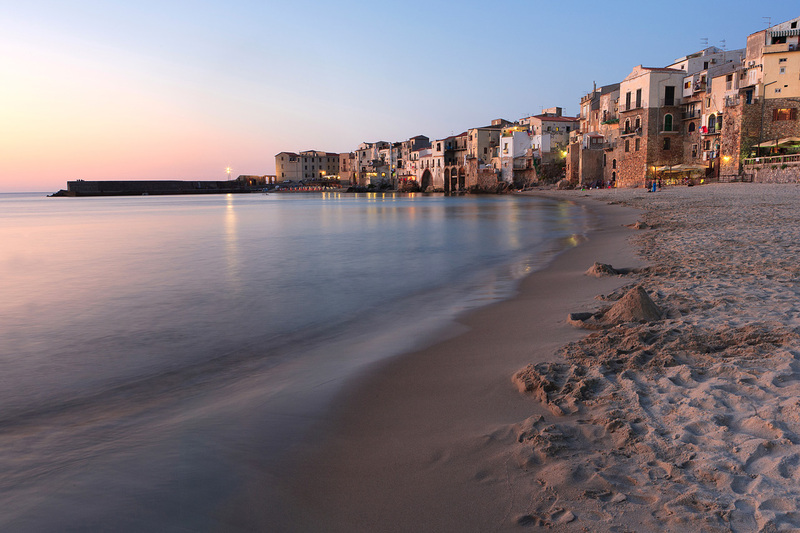 Quiet Palermo is perfect for Cancers. If a place is known for its glamour quotient and luxurious lifestyle, chances are it already features on a Leo’s bucket list. Leos appreciate lavish destinations and are drawn to fancy and opulent surroundings. Paris, France: Chic and elegant, the French capital ticks all the right boxes for a Leo traveler. Dubai, UAE: For lavish hotels, high-end shopping options and deluxe Middle Eastern experience, Dubai is just the place for pure indulgence. Chic and elegant Paris is just what a Leo needs. Virgos don’t take anything at face value and like to analyze and observe the world around them. They may get fussy sometimes and like it best when things go according to their itinerary. 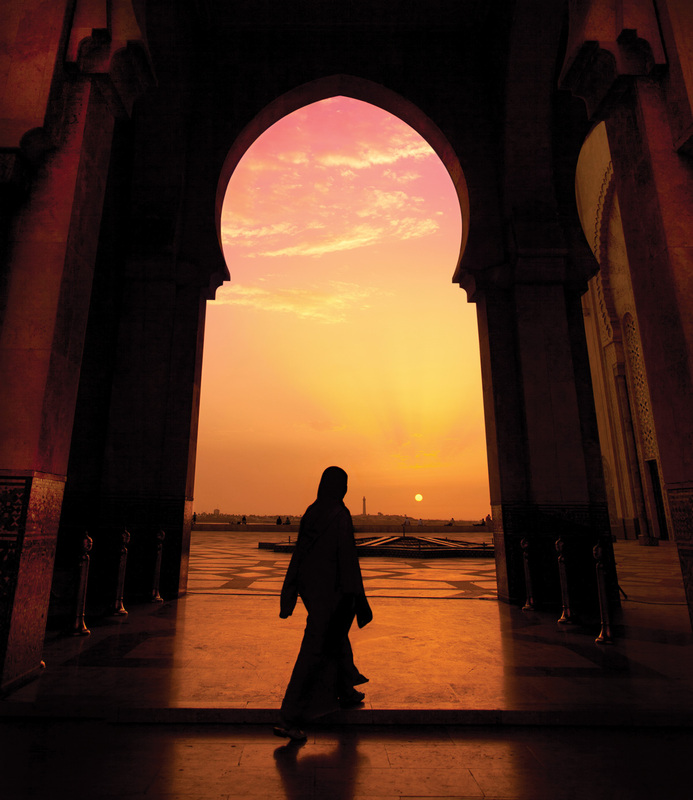 Morocco: There’s plenty that adventurous Morocco offers for the ever inquisitive Virgo. Rome, Italy: The culturally rich and historical city will certainly appeal to a Virgo’s mind. Easy-going Librans make for perfect travel companions. 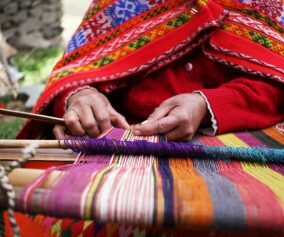 Always cool and composed, Librans are not easily shocked by new cultures and love adventurous backpacking trips. Cambodia: Adventure-loving Librans are sure to have a good time in tropical surroundings. Mykonos, Greece: To party until dawn. 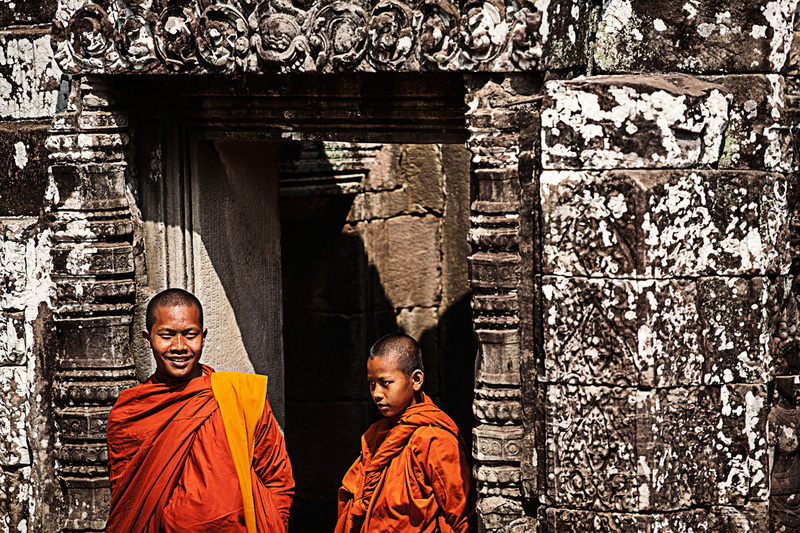 Libras will love an adventure in Cambodia. Headstrong Scorpio like things their way. They generally avoid crowded places and would much rather read in a cafe or enjoy secluded getaways rather than go for a loud concert. 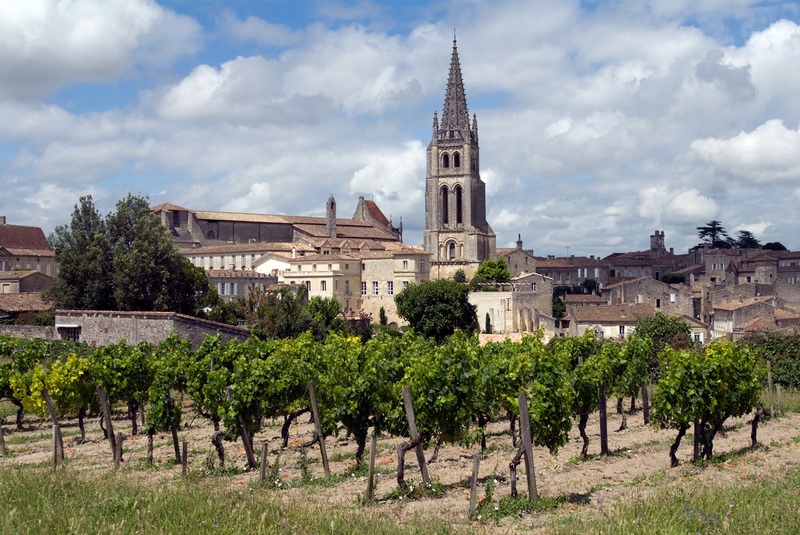 Wine awaits Scorpios in Bordeaux, France. Always curious and restless, a Sagittarian on a vacation is often like a little kid on a sugar rush. They get bored easily and like to cover as much as possible in a given timeframe. 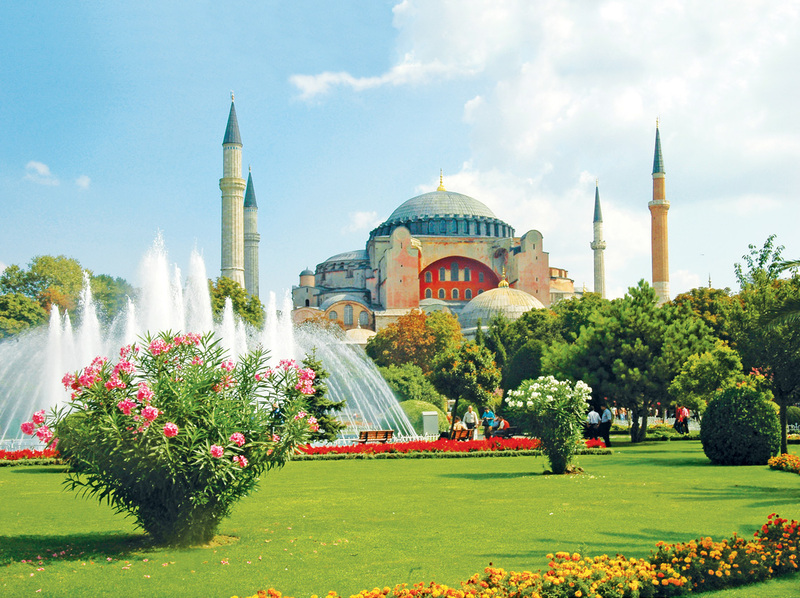 Istanbul, Turkey – THE place to visit for those who are Sagittarius. Capricorns are cautious travelers and avoid vulnerable situations. They’re good with executing plans, like things simple and neat and love exploring historical sites. 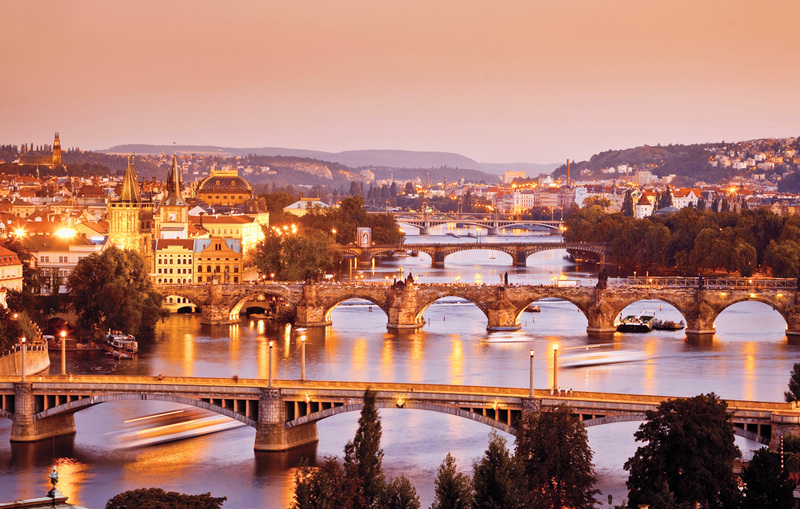 Beautiful, calming Prague houses many historical sites for a Capricorn to visit. Did you find where your zodiac sign should visit? Now it’s time to plan a trip! 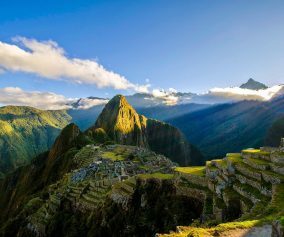 Take a tour to these wonderful destinations!